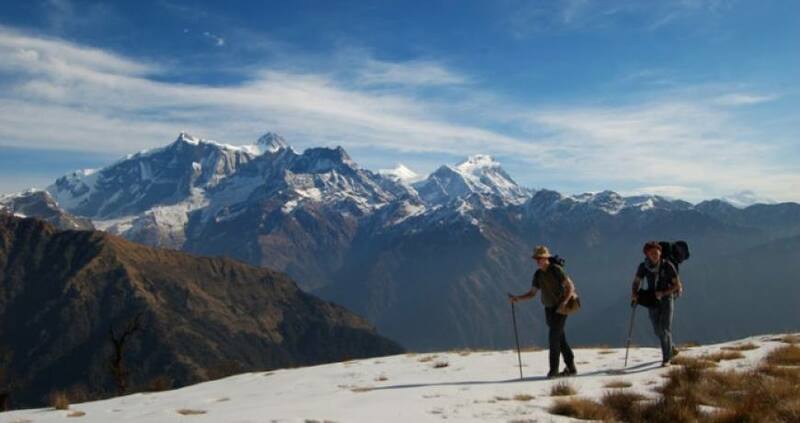 Mardi Himal trek (5,587m/18,330), lies to less than fifteen miles north from Pokhara; which is the most southerly mountain around the Annapurna range. 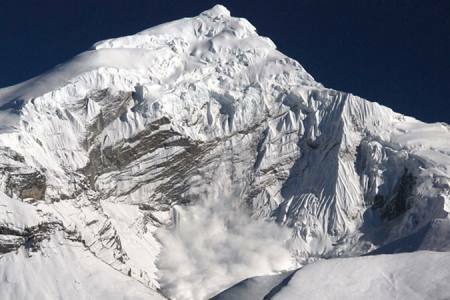 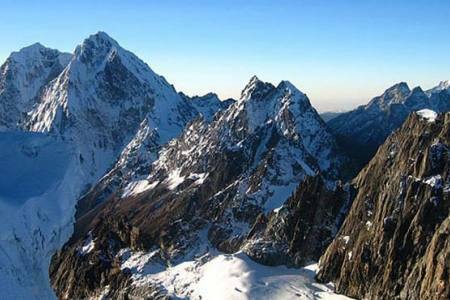 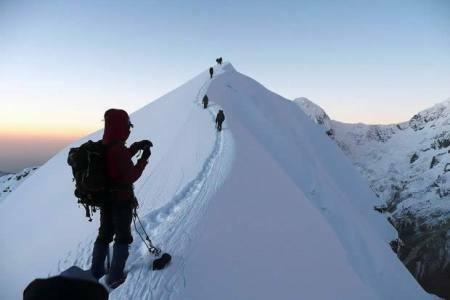 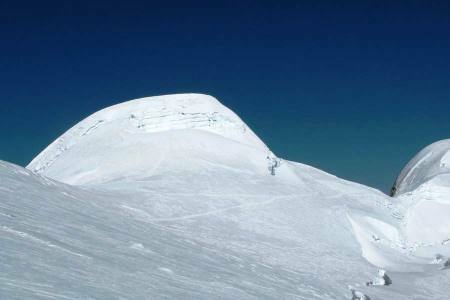 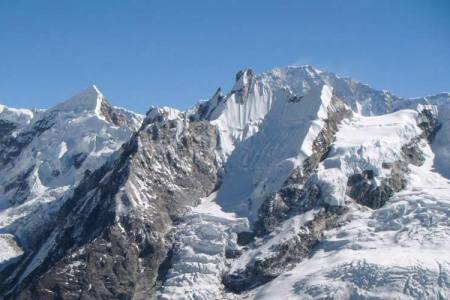 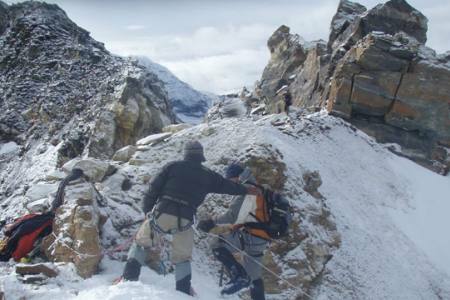 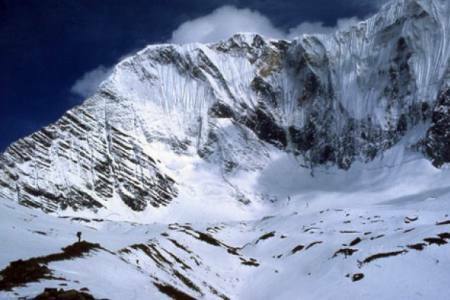 It is counted as the smallest and most probably one of the rarely climbed or trekking peaks of Nepal. 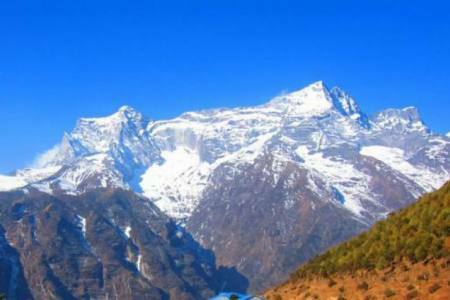 Around to this trek you will get the beautiful mountain views, enchanting rivers and lusted green terraced fields, Mardi Himal trek takes you through beautiful woods, enthralling village valleys; and the cultural diversities are the main attraction of this streak. 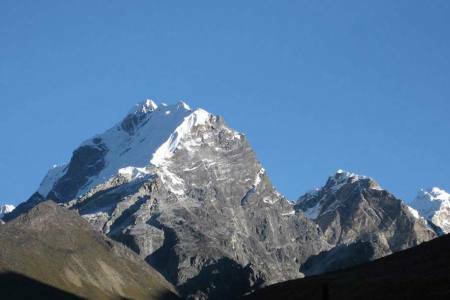 Excellent sceneries from the south, the mountain terminates the South-West ridge of Machhapuchhre as a distinct and separate view, looks at right-angled to that ridge. 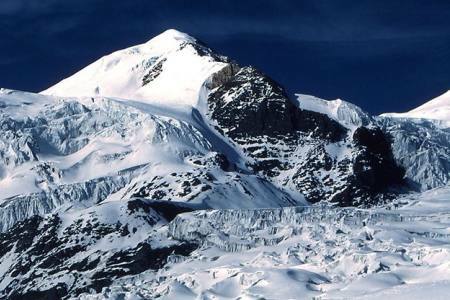 From some viewpoints it seems a little more outlier than the south-west flank of Machhapuchhre. 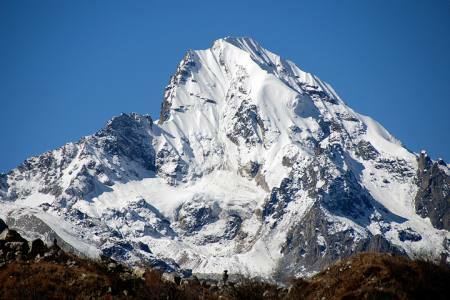 Three well-defined ridges rising from rock walls and separated by hanging glaciers, Mardi Himal’s East Face is separated from Machhapuchhre. 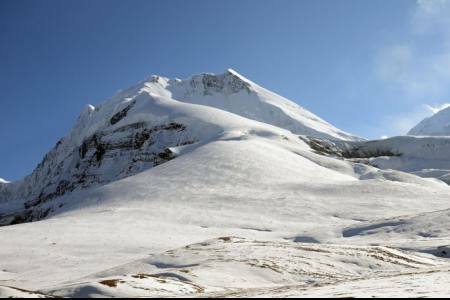 Our trekking route to the ascent reaches this Col (pass) from a glaciated amphitheatre that rises above a hidden highland and the other sanctuaries. 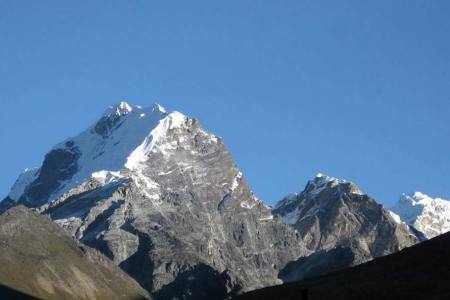 The peak represents a leading view of the Annapurna Range along with a spectacular view of the Himalayas. 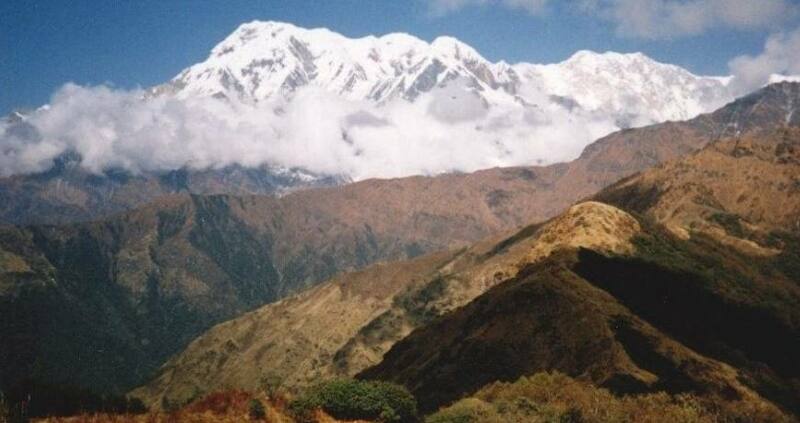 While on the way you can observe different culture, festivals and different ethnic group people. 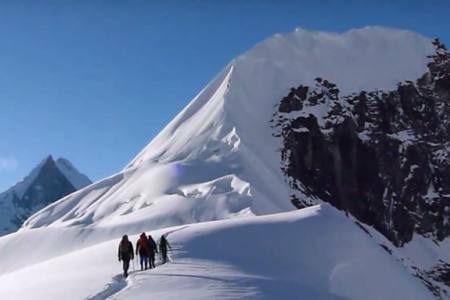 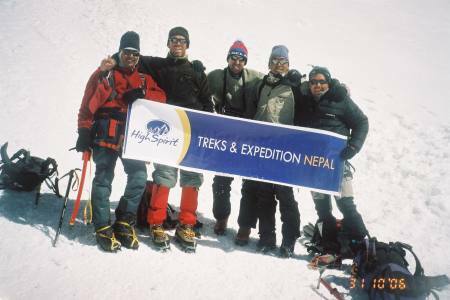 Mardi Himal climb and trek will make you unforgettable trip in your life. 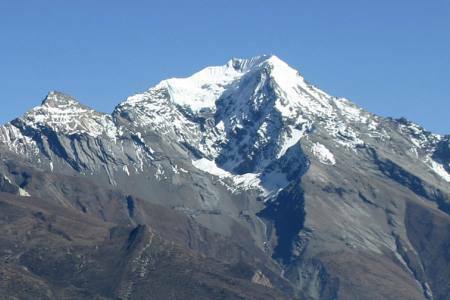 Day 01: Drive from Kathmandu (1,350 M/4,429ft) to Pokhara (850 M/2,289ft), 7-8 hrs or 25 minutes flight in option, (Lodging + B). 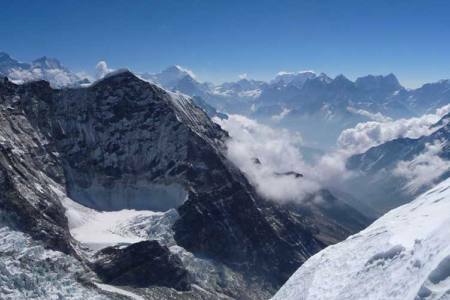 Day 14: Drive from Pokhara to Kathmandu (1,350 M/4,429ft), 7-8 hrs or 25 minutes flight in option, (Lodging + B). 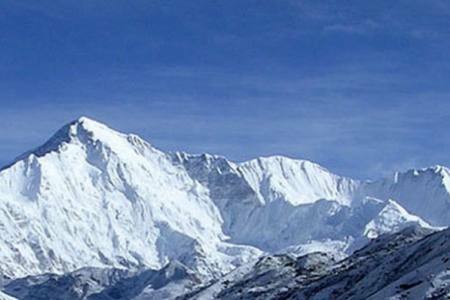 Day 01 Drive from Kathmandu (1,350 M/4,429ft) to Pokhara (850 M/2,289ft), 7-8 hrs or 25 minutes flight in option, (Lodging + B). 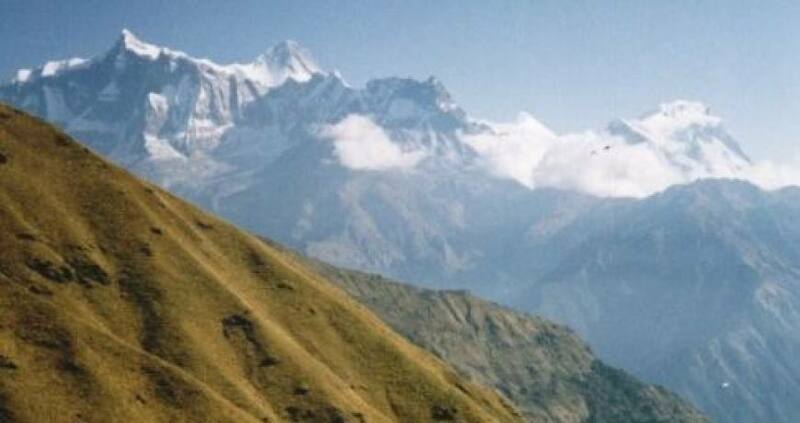 Day 14Drive from Pokhara to Kathmandu (1,350 M/4,429ft), 7-8 hrs or 25 minutes flight in option, (Lodging + B).